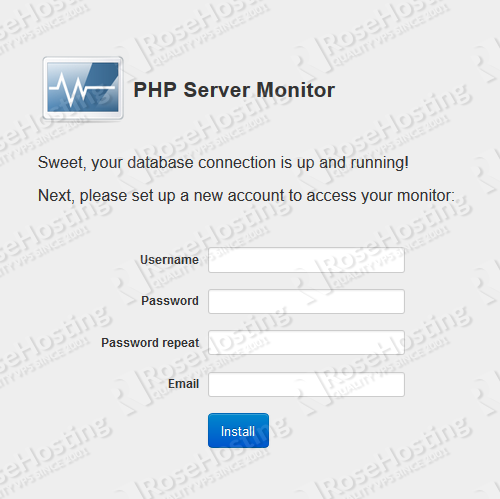 PHP Server Monitor is an open source PHP script for monitoring. 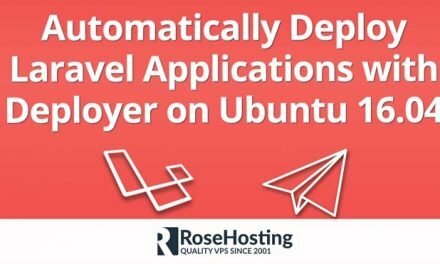 It checks whether your websites and servers on your Linux VPS are up and running. Before we start with the installation of PHP Server Monitor, log in to your server as user ‘root’ and make sure that all packages are up to date. Unpack the zip package in the document root directory. So, in our case it is the ‘apache’ user. Change ‘YOURPASSWORD‘ with an actual strong password. You can use the same commands if you run MariaDB instead of MySQL server. Now, open your favorite web browser and navigate to http//YOURDOMAIN.COM/phpservermon . 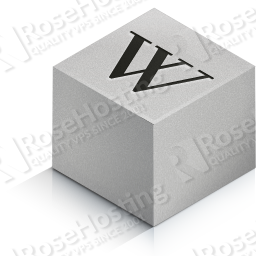 PHP Server Monitor will verify if your server meets the requirements. On the next screen you will be prompted to enter the information of the newly created MySQL database. If PHP Server Monitor complains that it cannot create a configuration file as shown in the picture below, you can manually create it. 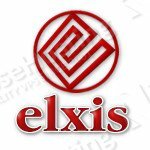 Once you create the new account the installation is completed. On the next screen you can check if error have occurred. If you followed the steps above, the installation should be completed with no errors. 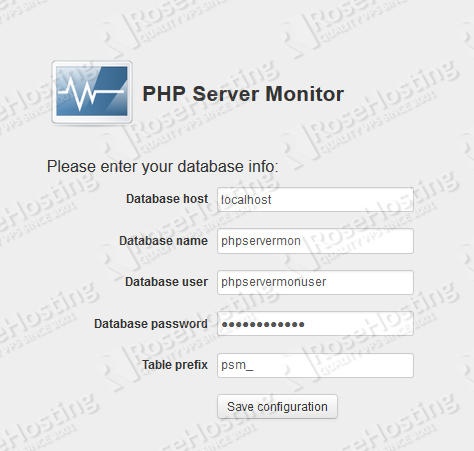 For more information on how to configure and use PHP Server Monitor you can check their documentation. 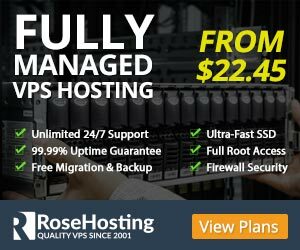 Of course you don’t have to do any of this if you use one of our Linux VPS Hosting services, in which case you can simply ask our expert Linux admins to install PHP Server Monitor for you. 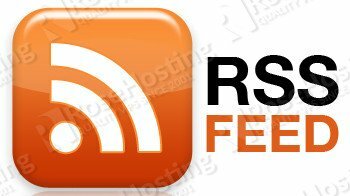 They are available 24×7 and will take care of your request immediately.